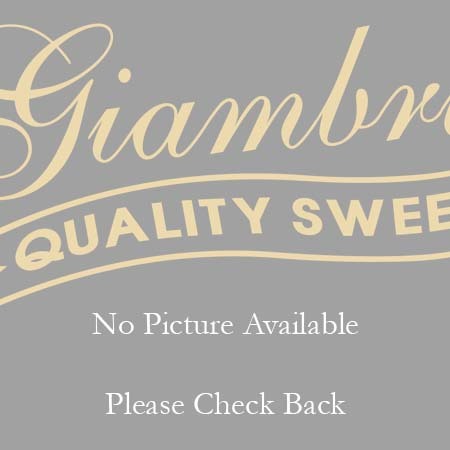 Bowling Pin Milk Chocolate 2.5 oz. Home > Chocolates & Hard Candy > All Natural > Bowling Pin Milk Chocolate 2.5 oz. Sugar, cocoa butter, whole milk powder, cocoa mass, emulsifier (soya lecithin), and natural vanilla flavor. 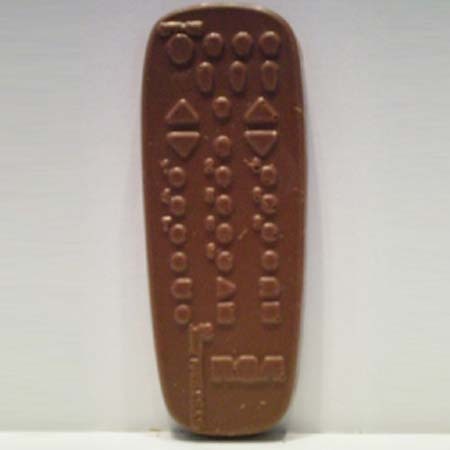 Remote Control Milk Chocolate 3 oz. 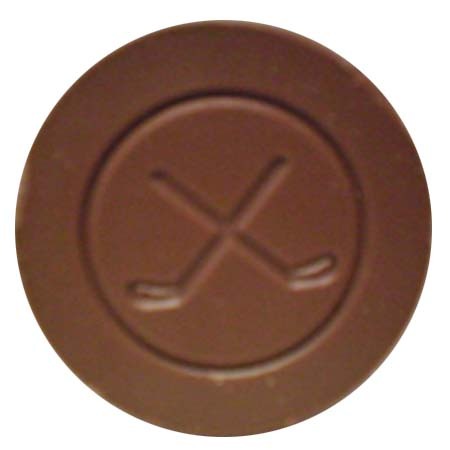 Hockey Puck Milk Chocolate 2.5 oz.